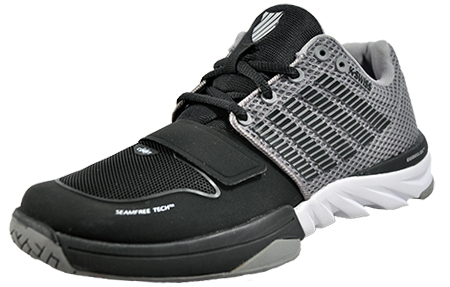 Be ready for anything that’s thrown at you in the K Swiss X Court men’s cross trainer. 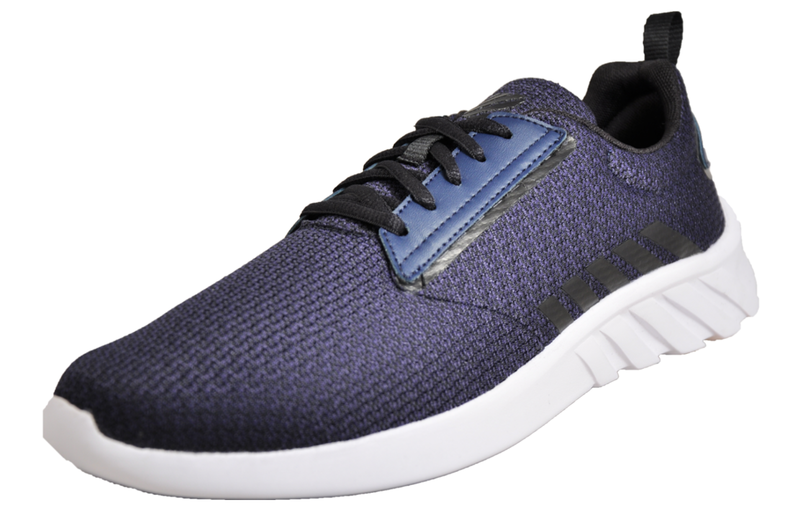 This lightweight ‘do anything’ fitness shoe is effortlessly versatile, ensuring you won’t have to worry about changing your shoes as you step off the court to take on another form of fitness! 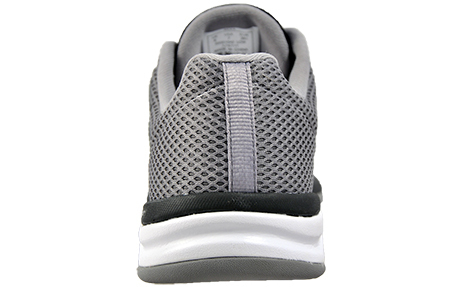 Crafted from a textile, mesh and synthetic upper for support and cushioning and a Seamfree Tech toe box to alleviate any friction, irritation or chafing, these X Court trainers feature DuraWrap technology to prevent excessive toe-dragging, fused with Stay-Tied laces and a single velcro strap for further security. 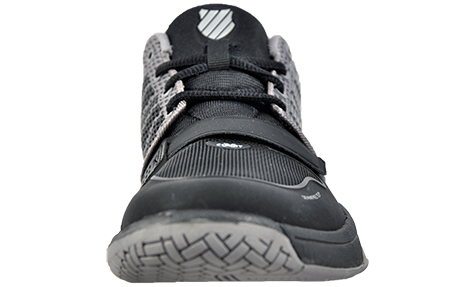 GuideGlide, Blade-Light and Flared Forefoot technologies add stability and comfort, making you ready to face any type of fitness thrown your way. 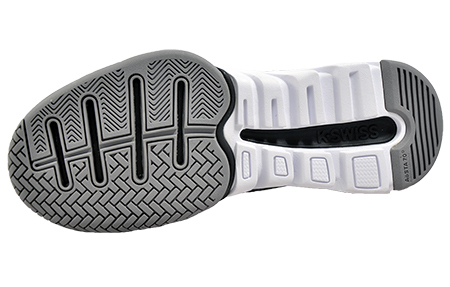 K-EVA technology provides another element of cushioning for high quality support. 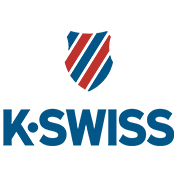 Aosta 7.0 rubber is used through the outsole to provide impressive durability and traction from heel to toe which won’t let you down. 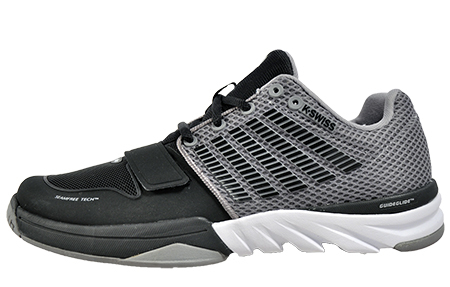 So if you’re looking for a truly “do anything” shoe, whether it’s for running, the gym or the court, this K Swiss X Court takes training to the next level by transcending a host of high performance fitness activities.